Jerusalem’s winter is considered a cold one, and even snow arrives for a visit at times. Yet, Jerusalem is full places where you can warm up, hear good music, eat, dance and have fun. 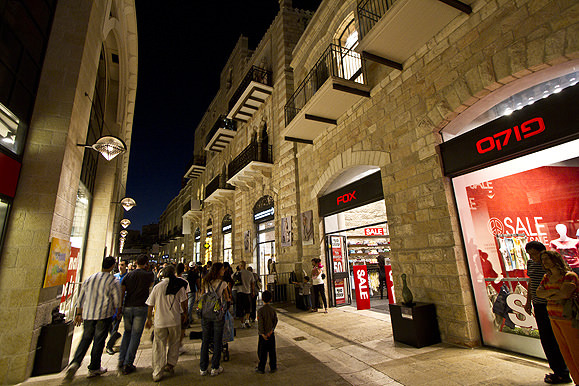 Wintery Jerusalem is a unique, warm, cozy and attractive city. Here are 5 good reasons why you should arrive to Jerusalem during the winter. The Shaon Horef Festival, organized by the Youth Authority of the Jerusalem Municipality, is a series of winter events on fixed dates, which will attract you to crawl out of your down comforter, take your winter jacket and hit the streets of Jerusalem. Every day of the festival is dedicated to a different central area in the city, which hosts events, shows, lectures and attractive, warming activities. Hannukah in Jerusalem is a special winter holiday, full of lights, flavors and history. 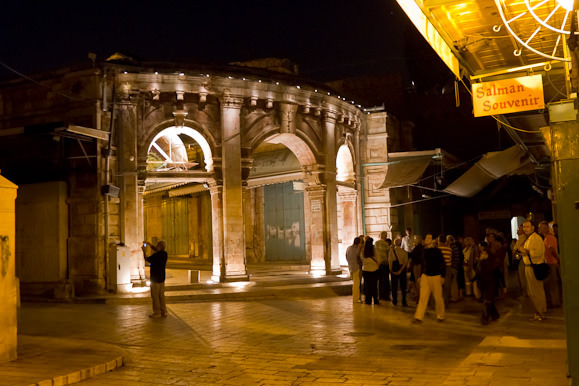 The menorah tours in Jerusalem offer a tour through old neighborhoods, at the Jewish Quarter and at the ultra-orthodox neighborhoods, where the holiday takes a historical, unique interpretation. The lights gleam between the alleys, the scents of fried “latke” (fritters) enter one’s nostrils and the jelly doughnuts of Shuk Machane Yehuda are warm and tempting. Tightly wrapped in your coats, listening to the sounds of special music, you will explore the story of the city of Jerusalem through giant imageries of virtual reality. 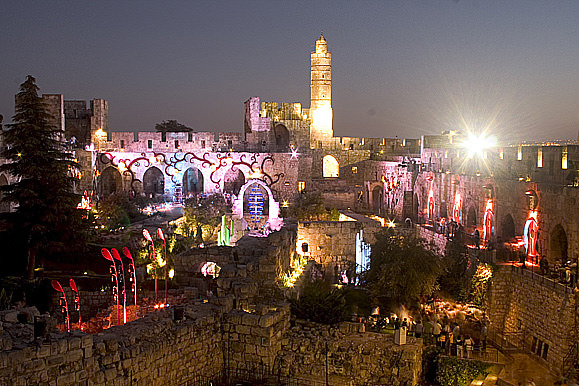 The Night Spectacular Light Show at the Tower of David Museum is performed by a “legerdemain” technique, enveloping the viewers with a unique, multi-sense experience. The story of Jerusalem and its history of the past 4,000 years is told over the rocks of the museum’s yard, through fascinating colors, various sounds from different periods and with voices from the past. Why write so much? Just go and see for yourselves.